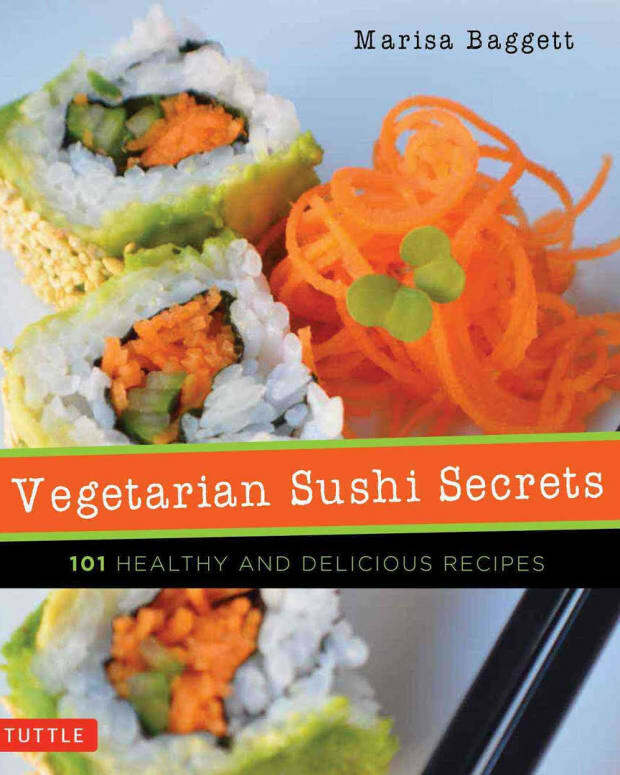 You don&apos;t have to be vegan to enJOY a vegan cookbook. 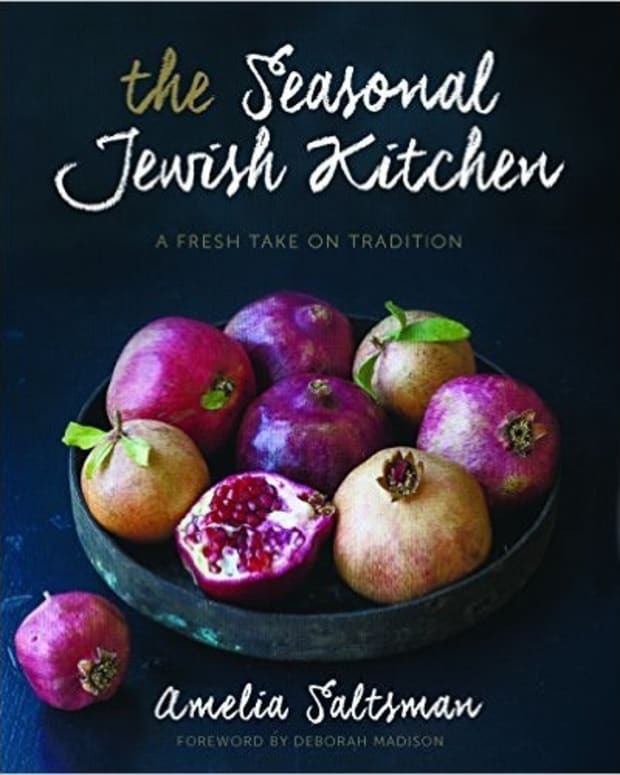 Just take a look at Five Seasons In The Kitchen: Zen Inspired Vegan Cooking by Avital Sebbag. 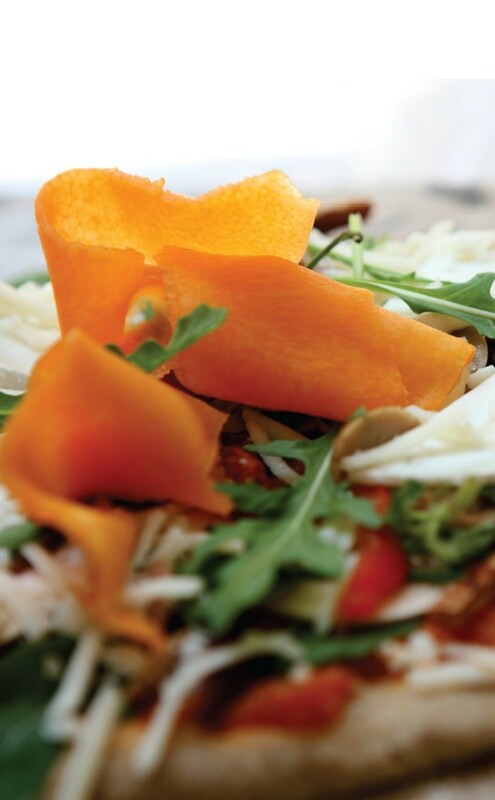 You will find an exciting culinary journey inside Avital&apos;s kitchen. 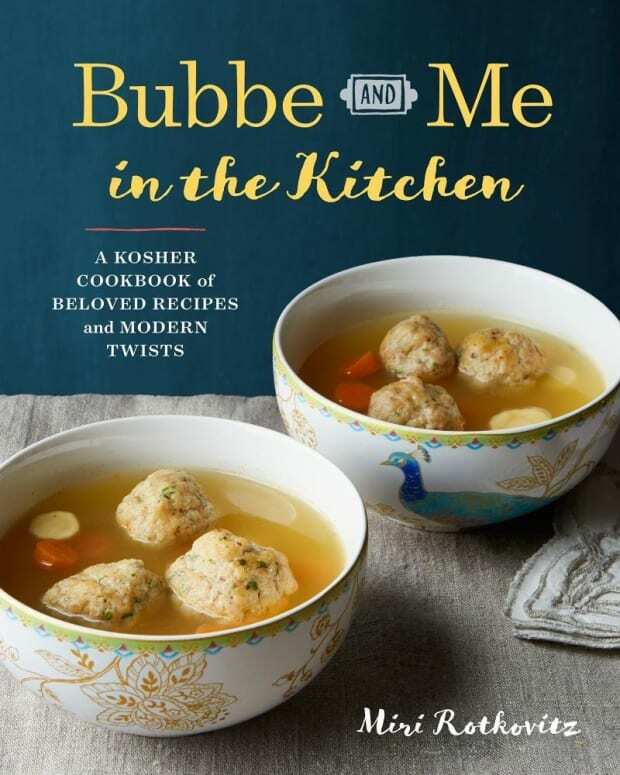 Whether chopping, kneading, stirring, or baking, Chef Avital Sebbag is the master of her domain. She is an organic-vegan health food chef practicing ancient Chinese medicine and Shiatsu; with rich experience in natural medicine. 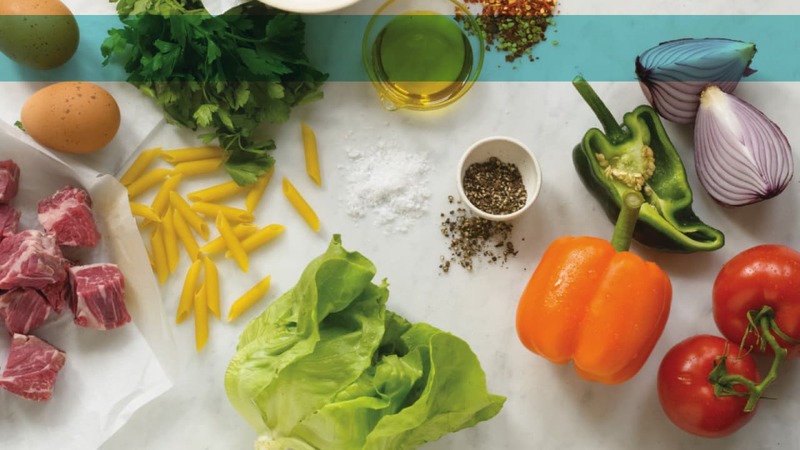 This book contains 75 nutritious, rich, and delicious recipes inspired by Zen and ancient principles of nutrition. 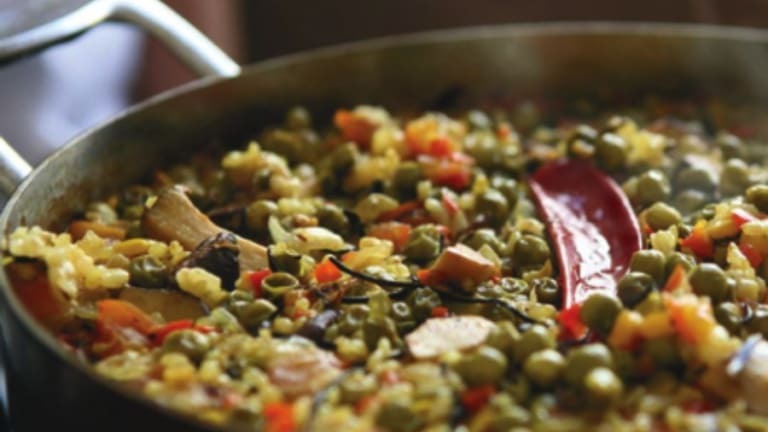 Avital inspires you to apply the five elements of Chinese school in the kitchen. 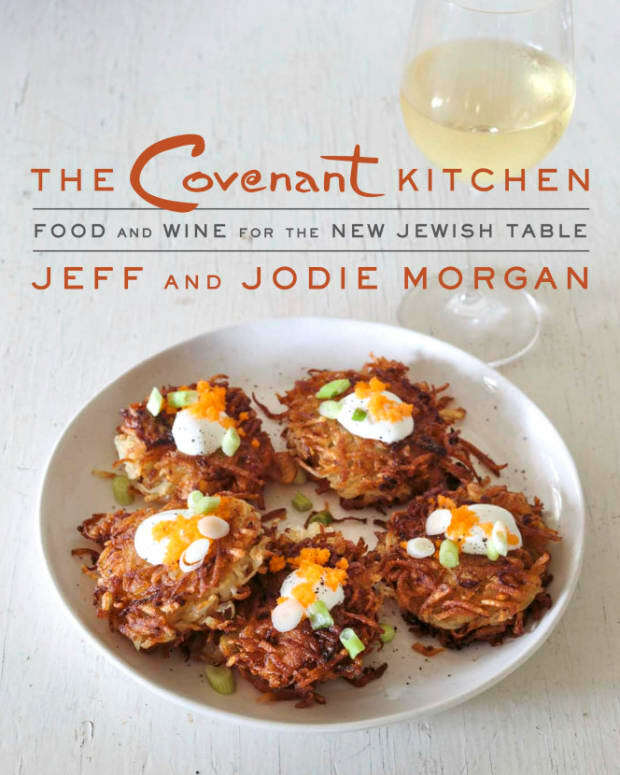 You will be encouraged to experiment, substitute ingredients, explore the unique flavors of locally grown products, and try alternative cooking methods -- all for the sake of celebrating Mother Nature’s abundance in every season of the year. 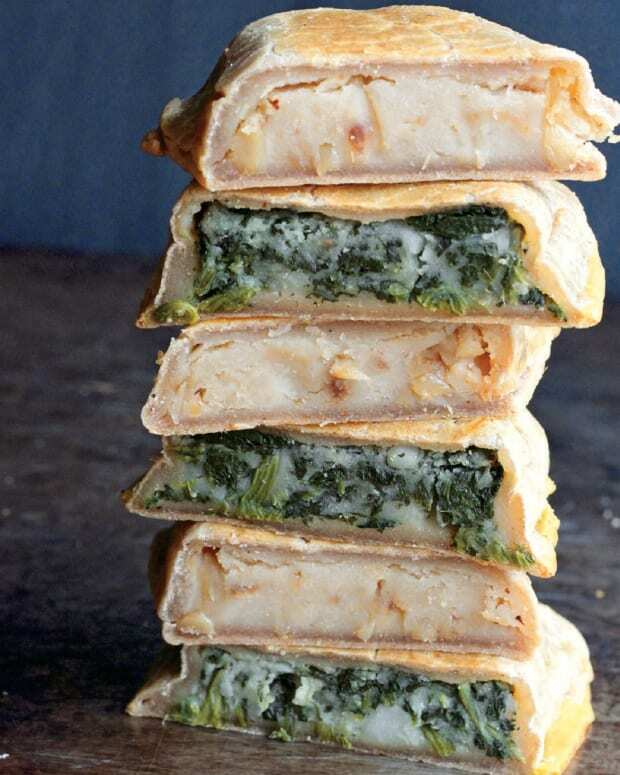 Check out this sneak peek with 4 recipes you can try now. 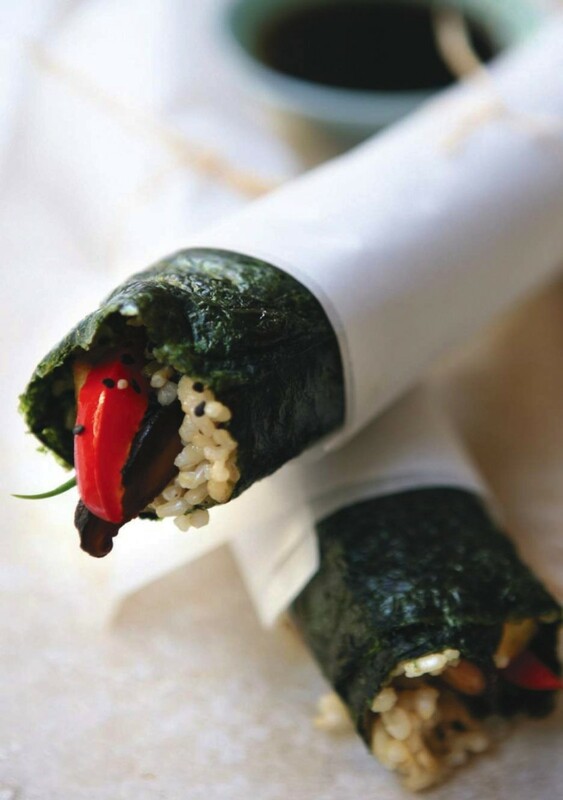 Gimbap Korean Sushi is a healthy vegan appetizer that will appeal to any crowd. 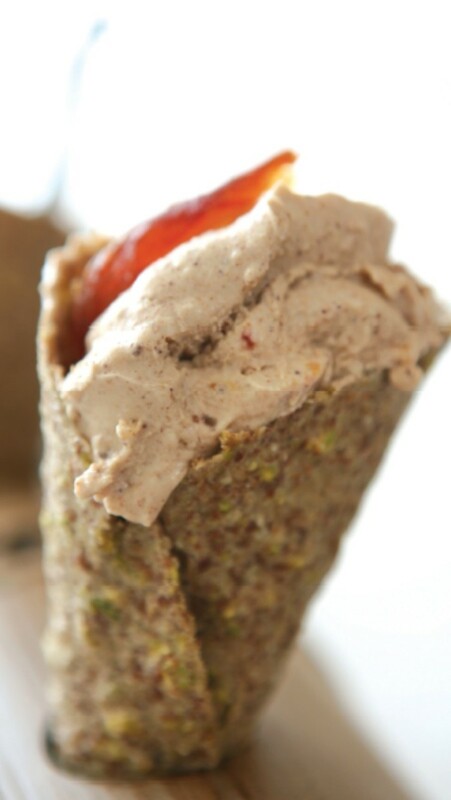 This vegan ice cream cone is a healthy dessert option, using seasonal fuit for the ice cream and various nut and spelt flour for the cone. Even non-vegans will enjoy this Rye and Spelt Flour Sicilian Pizza. 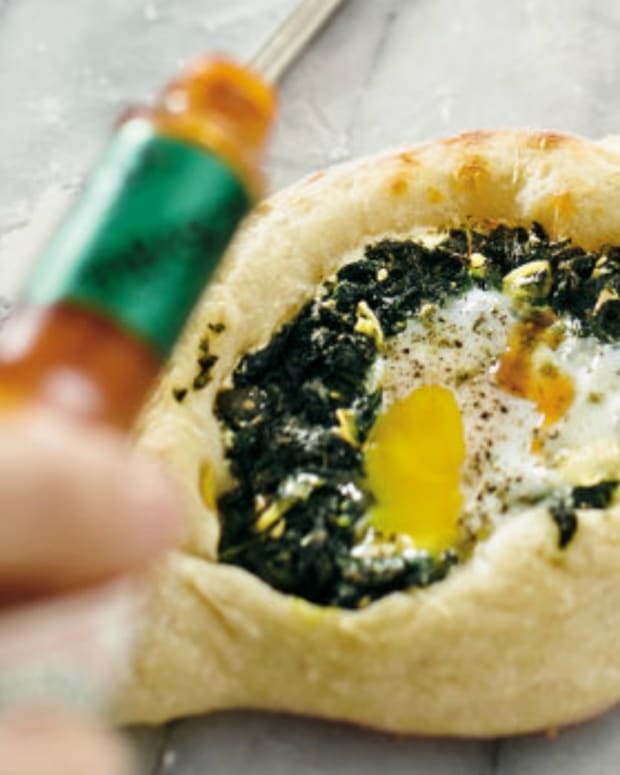 It uses rye and spelt flour and fresh plant-based ingredients for the tomato sauce and cheese. 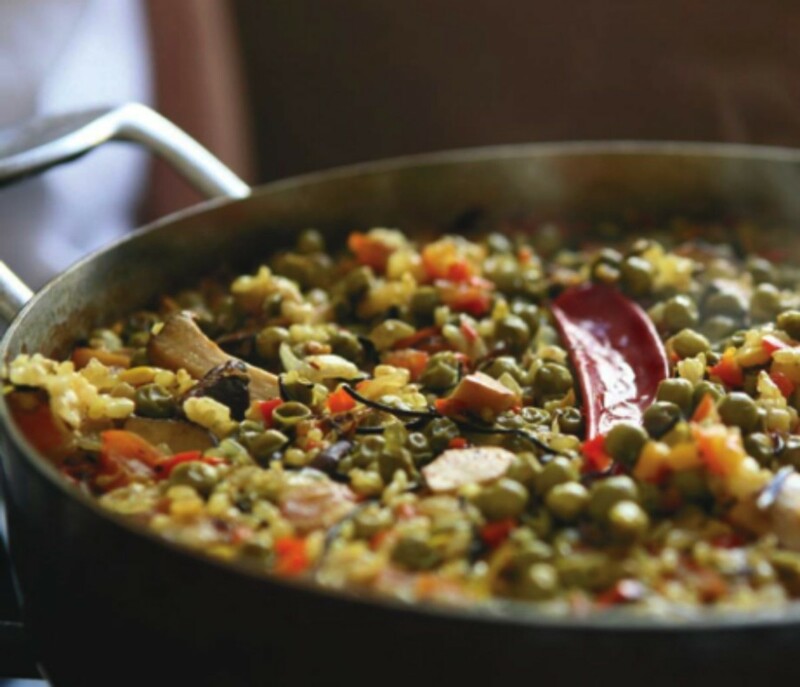 Enjoy this vegan version of classic Spanish paella. With tofu and mushrooms it&apos;s lighter and healthier than the original version. 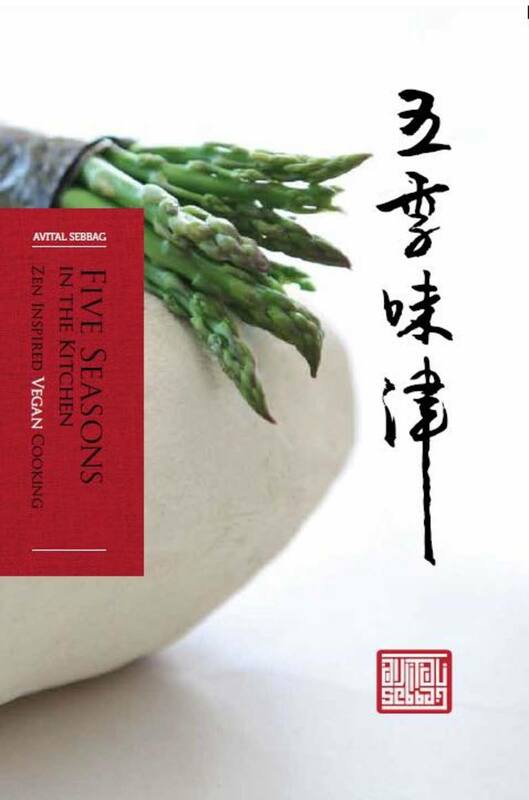 ***Giveaway*** Enter now to win your copy of Five Seasons In The Kitchen: Zen Inspired Vegan Cooking.